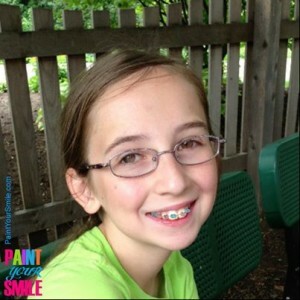 Wondering how you will look with braces??? Halloween Candy That Won't Scare Your Orthodontist! Why is it important to schedule your next appointment before leaving our office? Our bracket provider, 3M Unitek has this great new web application where you can try out different braces! Thinking about clear braces or want to go with the basic metal? You can try them both! Then play around with different colored elastics to perfect your unique look!